New Delhi, March 29 - Delhi Capitals (DC) opener Shikhar Dhawan batted at the nets, took some throwdowns from head coach Ricky Ponting and finally had a long chat with advisor Sourav Ganguly before heading to the dressing room at the Feroz Shah Kotla on Friday. Dhawan's role will be crucial in Saturday's Indian Premier League (IPL) match against Kolkata Knight Riders as DC look to get back to winning ways after losing their last game against Chennai Super Kings on Tuesday. Speaking to IANS, Ganguly said it was a simple chat and he just asked the India opener to stick to the basics and not over experiment. "It wasn't a struggle in the last few games. He just played differently and will play differently against Kolkata. I had a chat with him after the nets and just asked him to take it like a normal T20 game and play attacking cricket," Ganguly said. Interestingly, the emotions in Kolkata will be divided on Saturday as their favourite son is now a part of the Delhi outfit. 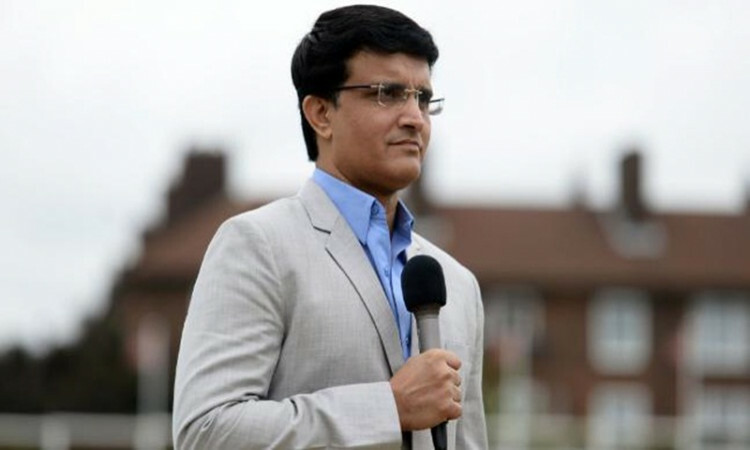 Asked if such thoughts crossed his mind when he was playing for Pune Warriors India, Ganguly didn't wish to go back in time. "That is way too far. My focus is on the job at hand and I am hoping that we go out tomorrow and play good cricket," the former India captain said. An important factor in Saturday's game will be the way the DC boys take on KKR's in-form all-rounder Andre Russell. The West Indian has single-handedly won Kolkata both their games in the IPL so far. While Russell hit a swashbuckling unbeaten 49 off 19 balls in the first game against Sunrisers Hyderabad, he cracked another match-winning 48 off 17 balls against Kings XI Punjab. But Ganguly has a small warning for the superstar. "He is definitely in very good form. But cricket is a game of uncertainties and anyone of our bowlers can have a good game against him. So, let's wait and watch," Ganguly said.